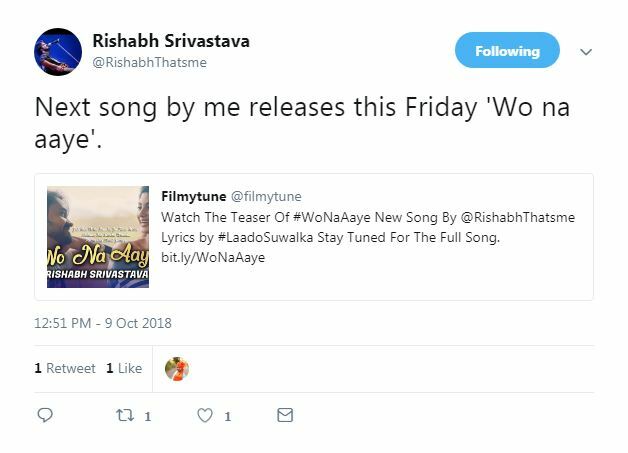 Wo Na Aaye Lyrics (वो ना आये) has been written by the Bollywood Lyricist Laado Suwalka. 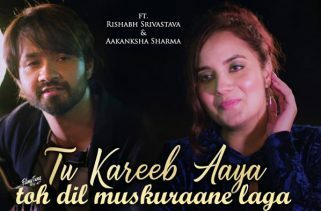 Rishabh Srivastava is the Singer and music composer of this soulful album song. 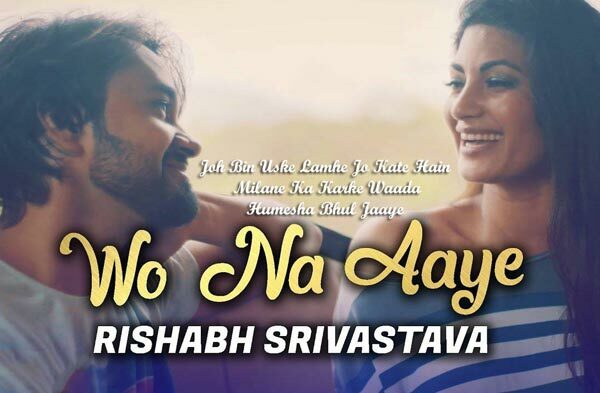 Wo Na Aaye Song from an album Kyun Na Mere is starring Rishabh Srivastava and Neetiy Yadav. The Music Video is directed by Sikander Singh Dhaliwal. 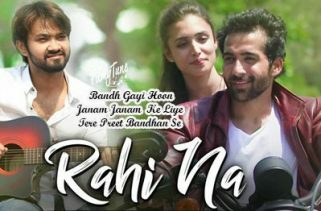 Celebrity Likes & Retweet: Rishabh Srivastava tweeted with comment on the post on twitter.